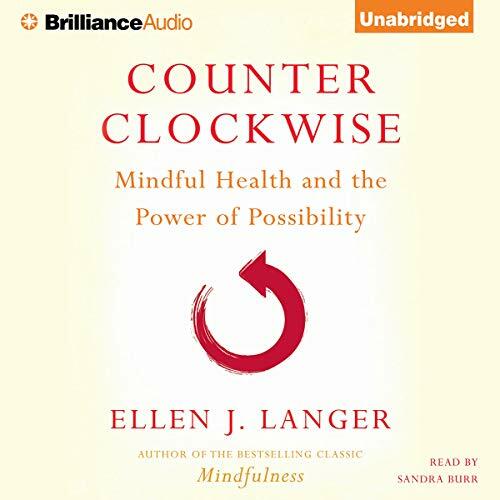 Showing results by author "Ellen Langer"
I’ve been researching mindfulness since the early 1970s. New findings emerge from our lab and others each year, showing what a powerful factor mindfulness is with respect to our health, happiness, and effectiveness. 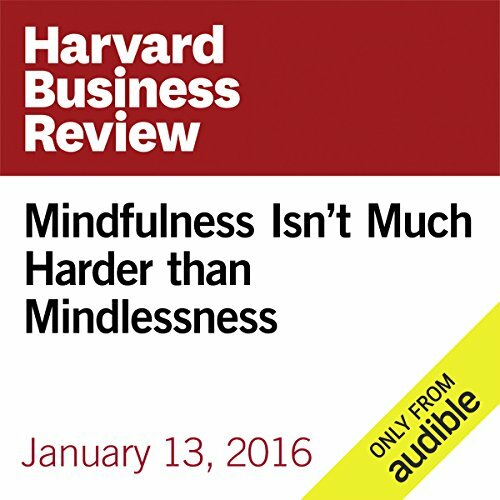 Everything we do, we do mindfully or mindlessly, which suggests that it can be one of the most important drivers of our well-being. It’s easy to understand why someone might decide to skip the gym, eat a donut, or fail to finish an assignment. But what sense does it make to choose to be mindless? 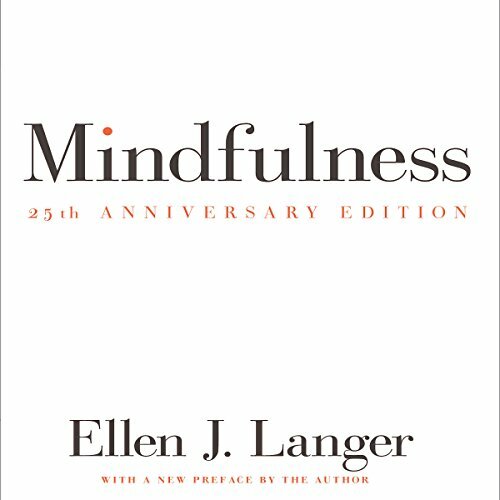 In the years since it was first published, this influential book based on the highly innovative findings of social psychologist Dr. Ellen J. Langer and her team of researchers at Harvard made its mark for its unique concept of mindfulness, thoroughly adapted to contemporary life in the West. Langer’s theory has been applied to a wide number of fields, including health, business, aging, prejudice, and learning. If we could turn back the clock psychologically, could we also turn it back physically? For more than 30 years, award-winning social psychologist Ellen Langer has studied this provocative question, and now has a conclusive answer: opening our minds to what's possible, instead of clinging to accepted notions about what's not, can lead to better health at any age. 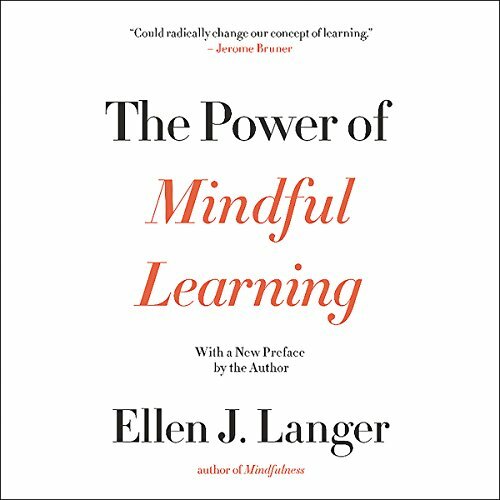 In this audiobook, Ellen Langer uses her innovative theory of mindulness, introduced in her influential earlier book, to dramatically enhance the way we learn. Mindful learning takes place with an awareness of context and of the ever-changing nature of information. Learning without this awareness, has severely limited uses and often sets on up for failure. With stunning applications to skills as diverse as paying attention, CPR, investment analysis, psychotherapy, or playing a musical instrument, this audiobook is for all who are curious and intellectually adventurous.